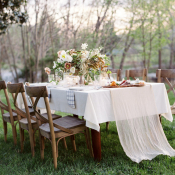 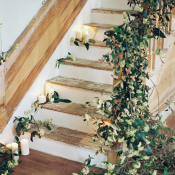 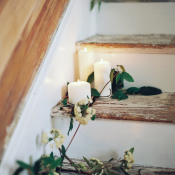 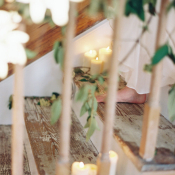 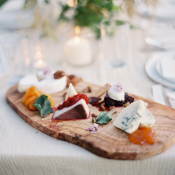 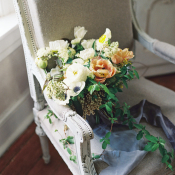 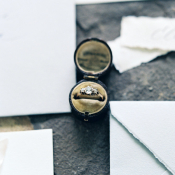 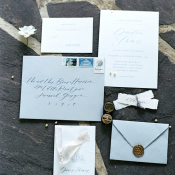 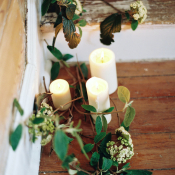 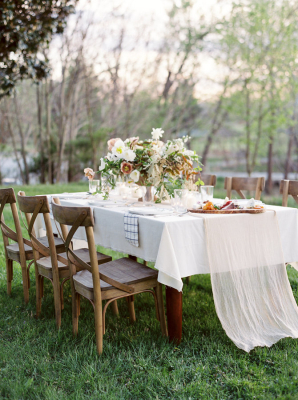 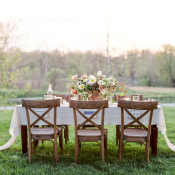 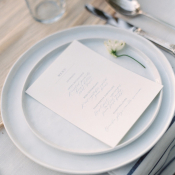 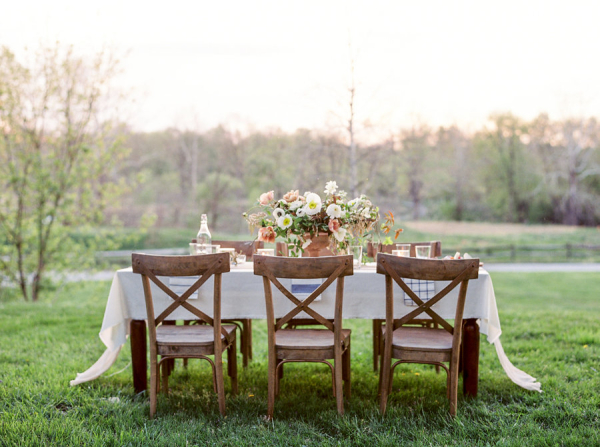 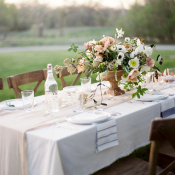 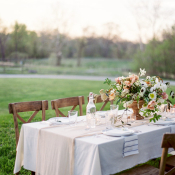 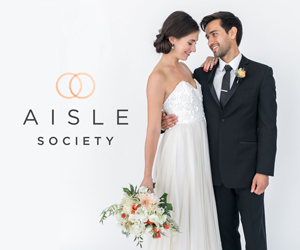 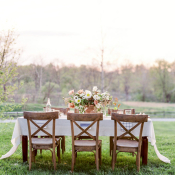 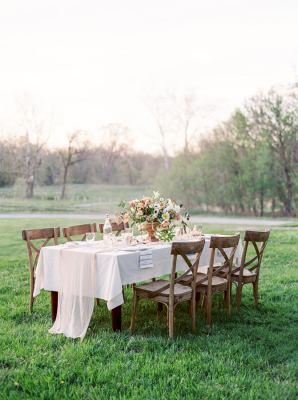 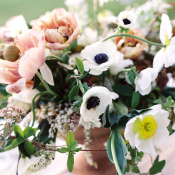 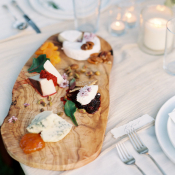 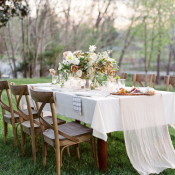 Set at Bluemont, Virginia’s The Retreat at Cool Spring, this exquisite inspiration shoot was created and photographed at the For The Love of Film Workshop hosted by the incredible Matoli Keely Photography. 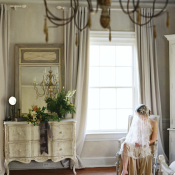 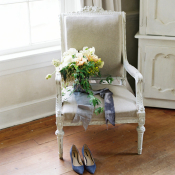 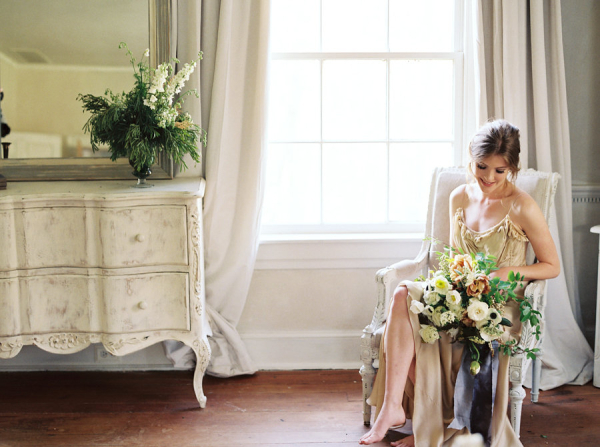 From the quiet moments while the bride is getting ready to a sunlit portrait session, each moment styled by Linda Ha Events is warm and romantic. 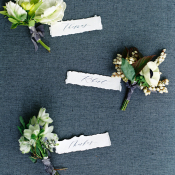 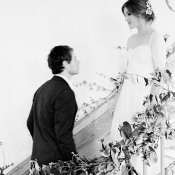 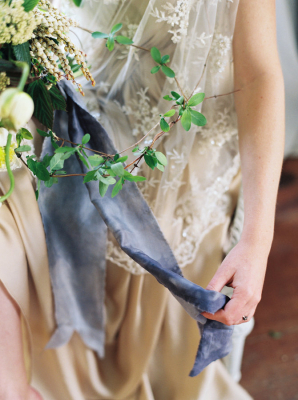 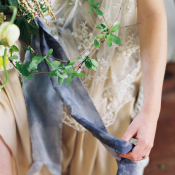 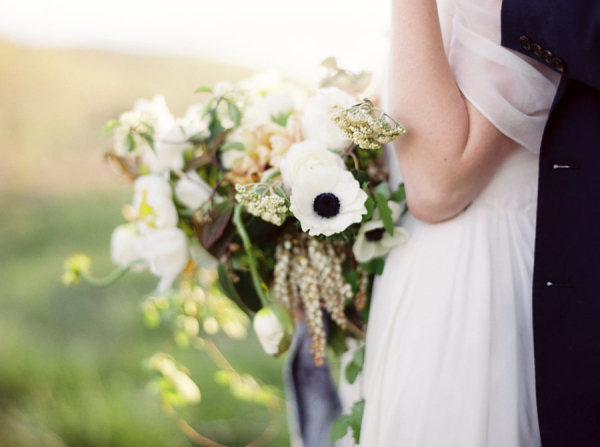 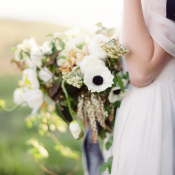 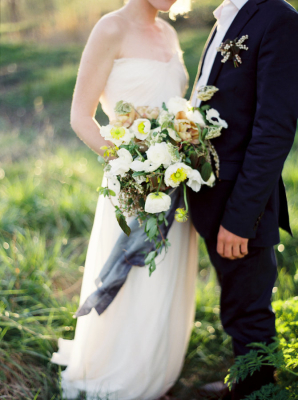 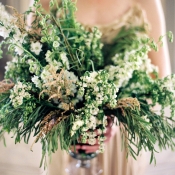 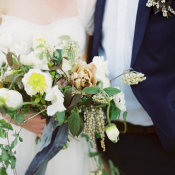 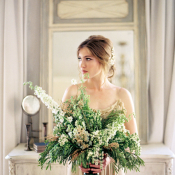 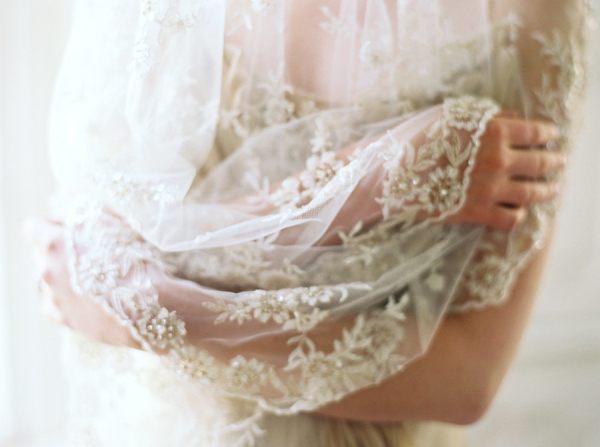 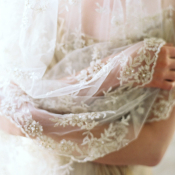 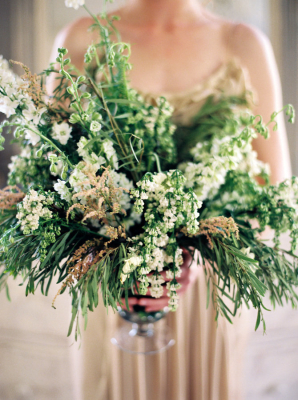 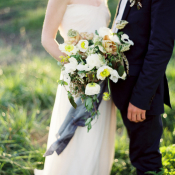 Delicate gowns from Gossamer Vintage pair beautifully with organic florals by Nature Composed. 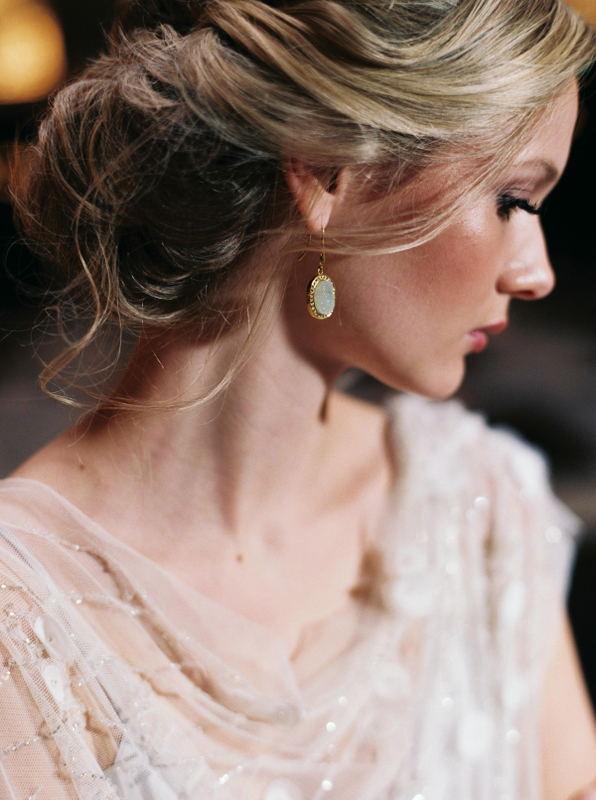 JKW Beauty styled a lovely and soft updo and luminous makeup for a natural, elegant bridal look. 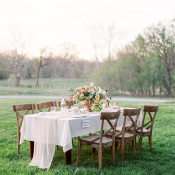 A seasonless color palette of champagne, coral, ivory, slate, and warm green enhanced the natural beauty of the estate and flowing silks from Silk and Willow and Willow Knows completed the scene. 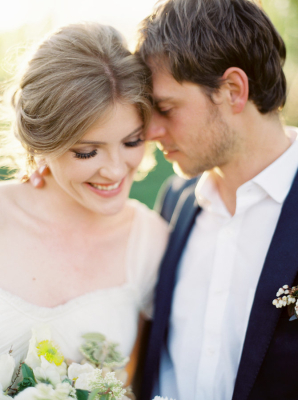 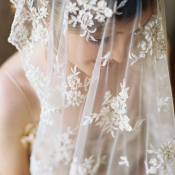 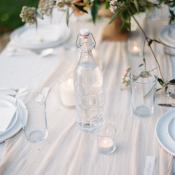 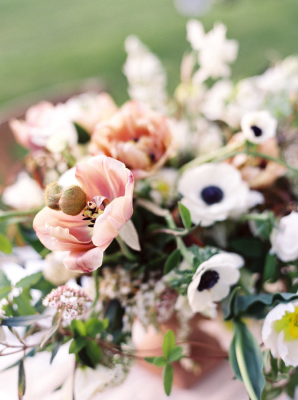 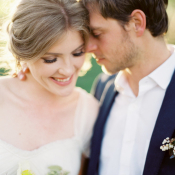 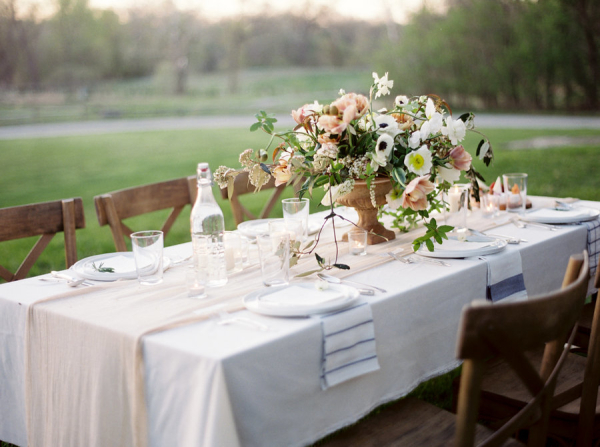 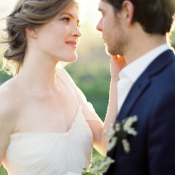 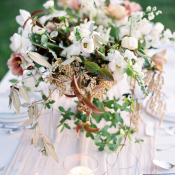 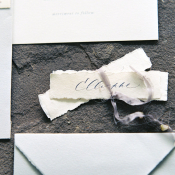 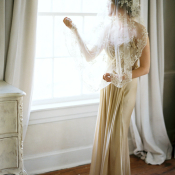 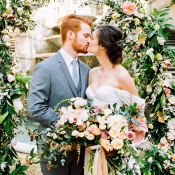 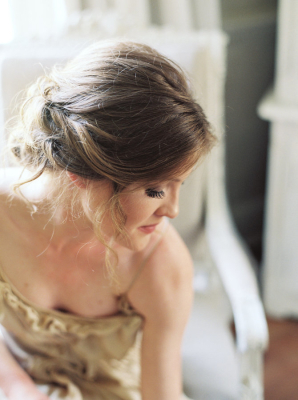 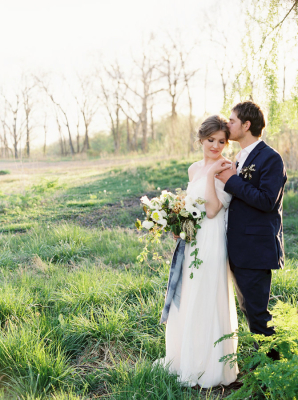 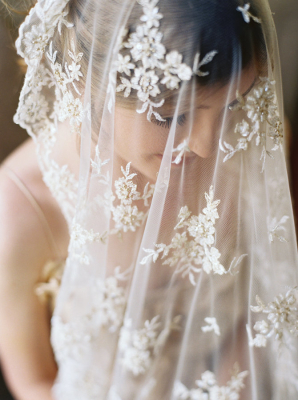 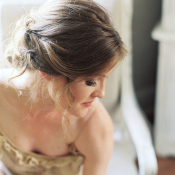 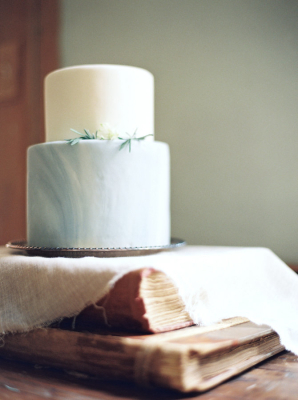 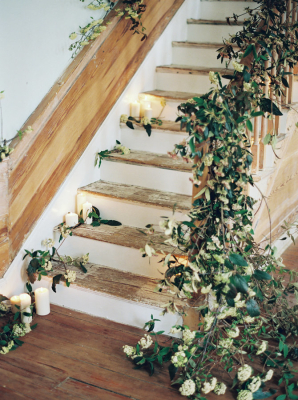 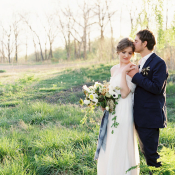 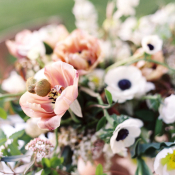 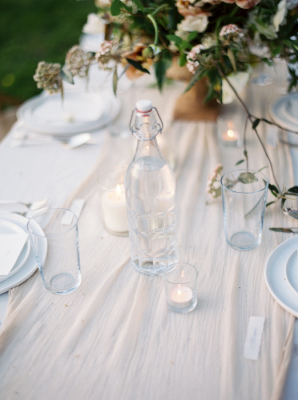 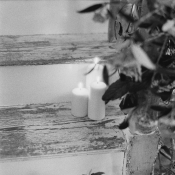 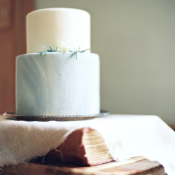 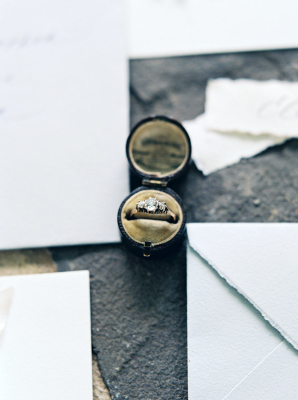 We are absolutely spellbound by every image captured by Matoli Keely Photography!